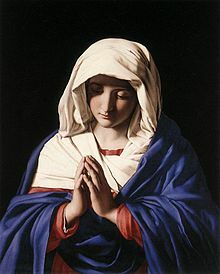 Its a little strange to be celebrating the Annunciation of the Blessed Virgin Mary just one week after the celebration of the death and Resurrection of her Son, our Savior Jesus Christ. Typically this celebration is on the 25 March, nine months before the birth of Christ, 25 DECEMBER. However, since Easter and Holy Week was early this year, the date is pushed on week to today, 8 APRIL. The Blessed Virgin is being placed in a situation that she will be shamed in front of her friends, family, and community. This would bring dishonor to her fiancee Joseph as well. This is as scandalous then, as it would be now. The difference between then and now is that now, families have the choice of hiding their daughters from the community (sending them to another city, state or country until the birth of the child), or sending them off to receive an abortion. The Blessed Virgin did not have those “options.” If those “options” were made available, I believe she would not have taken them. The Blessed Mother needed Divine help, therefore God sent to her, the angel Gabriel to explain the situation, and provide her with comfort. 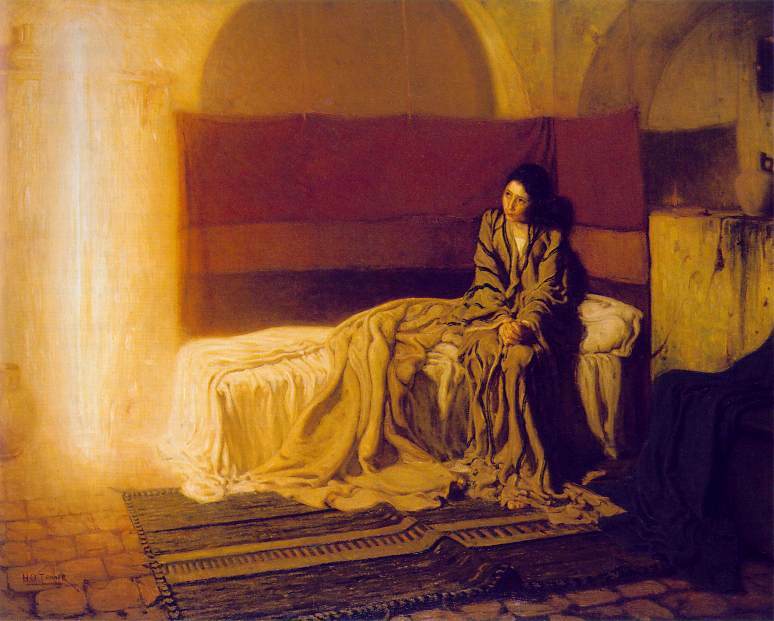 God, in his infinite mercy, then sent an angel to visit St. Joseph, The Blessed Virgin’s fiancee, to explain to him the situation and guide him along the right path. There are times in our lives that we must reach out to God in order to receive comfort, understanding and instruction. All too often, we try to figure things out ourselves. In doing so, we are digging ourselves into a hole that we can not get out of without Divine assistance. This is my story when I was called to ministry, but instead did a lot of other things. Those things certainly informed me of who I am today, but what if I just listened earlier? Due to the grace and mercy of God, I am here, as an Anglican Priest. He could have easily changed HIS mind. I could have been one of the “many that are called, but NOT chosen.” He chose me, and kept me.